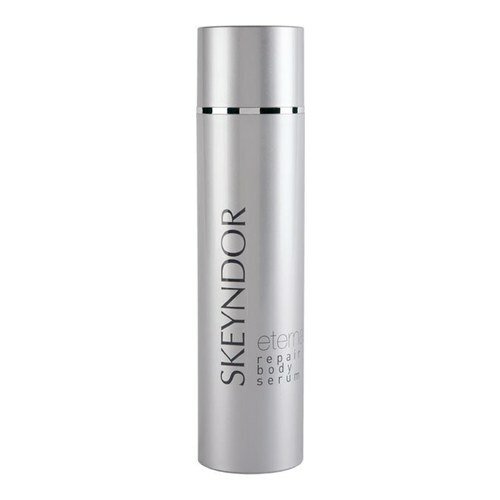 A body serum that provides the hydration and maximum care to the skin. Body Serum with plant origin stem cell liposomes. It is formulated to renew and rejuvenate the skin in the areas that are weakened most by age and exposure to the sun, such as cleavage, arms and shoulders. 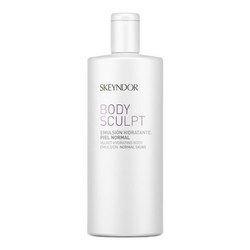 Its delicate and soft texture provides moisture and nutrients, making it a perfect anti-age treatment for the body. Active Ingredients: Plant origin stem cell liposomes, Oil soluble Jambu extract, Oil-soluble marine fennel extract. • Apply daily to cleansed skin. 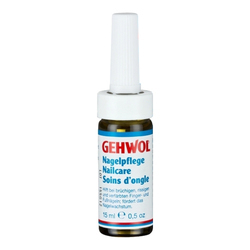 • Spread some on the skin and massage gently until it is absorbed.